If you’ve been following me on Instagram, you’ll know that I’ve just got back from a long weekend away at Wilderness Festival. Kindly Neal’s Yard Remedies invited me along and created a whole schedule for me so all I needed to do was pack my bags and bring with me my bestie, Charlotte. 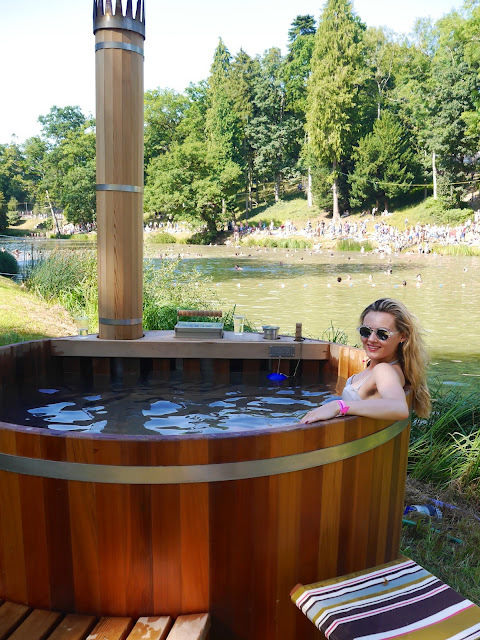 We were lucky enough to stay in the Boutique camping area, where glamping is at its finest. Beds? Check. Duvets? Check. Candle Chandelier? Check. It’s safe to say we were well and truly spoilt! 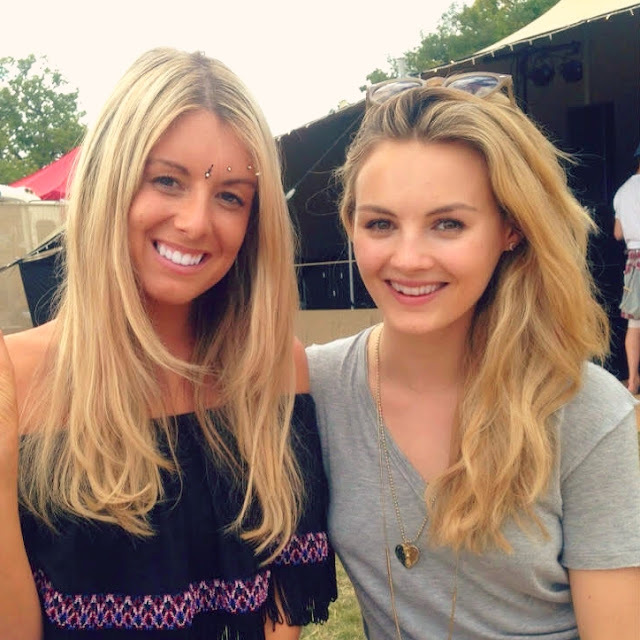 Wilderness Festival is so different to any other festival I’ve been to before. Unlike others, the music isn’t actually the main focus. Don’t get me wrong, there’s so many quirky bands and acts playing throughout the day and night that are well worth listening to, but for me the best part was the food. There’s anything from street food from the Seychelles, to gourmet burgers. And plenty of vegan food! I was in my element. I also went along to the Mindful Feast at the Daylesford Cookery School hosted by Anna Jones, the author of A Modern Way To Eat, where we made the most delicious acai bowls topped with granola and goji berries. 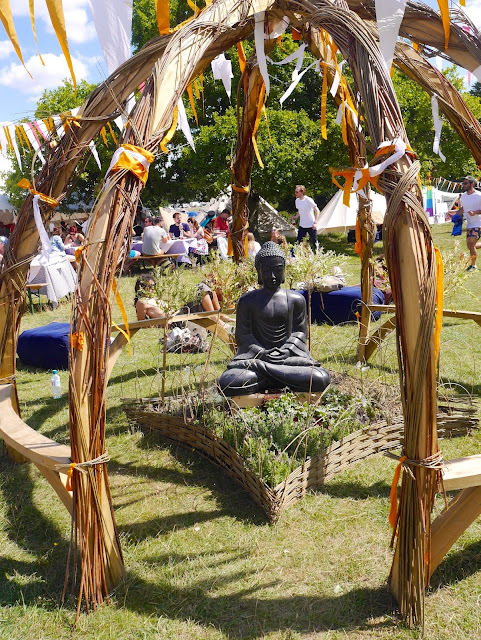 The theme of the festival is well-being. There’s yoga classes, massages, palm reading (which was scarily accurate, by the way), acupuncture, workshops, and meditation. 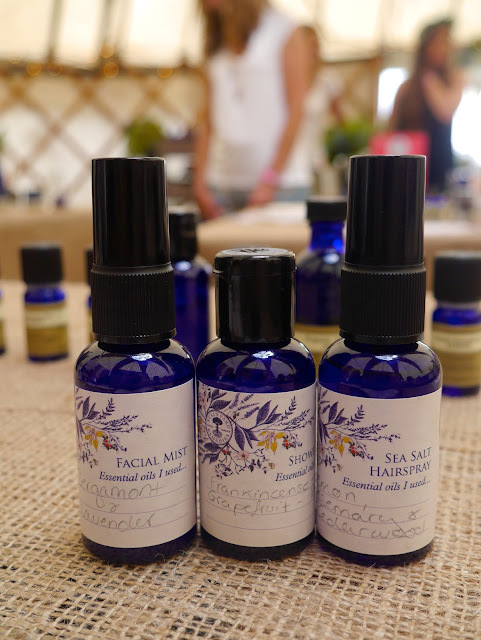 Neal’s Yard Remedies had various workshops on including a Festival SOS where we made our own shower gels, salt hair sprays and facial mists. If none of that’s your thing, you can swim in the lakes and take a rowing boat out for the day. But make sure to save yourself for the evenings where you can dance all night long in any of the many bars and even venture into the ‘Secret Valley’. 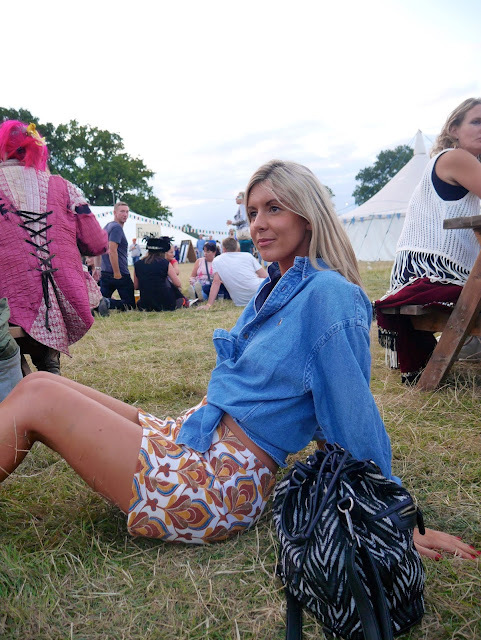 Check back tomorrow for another blog post all about my festival outfits.